This week, Popular Science announced the winner of their annual Innovation of the Year award. In years past, they’ve named the Atari gaming system and also the iPhone as winners, but their Editor-in-Chief made a special point for Google Now, marking it as the first time that the thin line between humans and their devices was crossed with such pleasant ease. Google Now “innocently” collects our data, tracks our movements, and then offers suggestions for things before we even think about it. The below video is Pop Sci’s Editor-in-Chief sharing his thoughts on Google’s latest achievement. 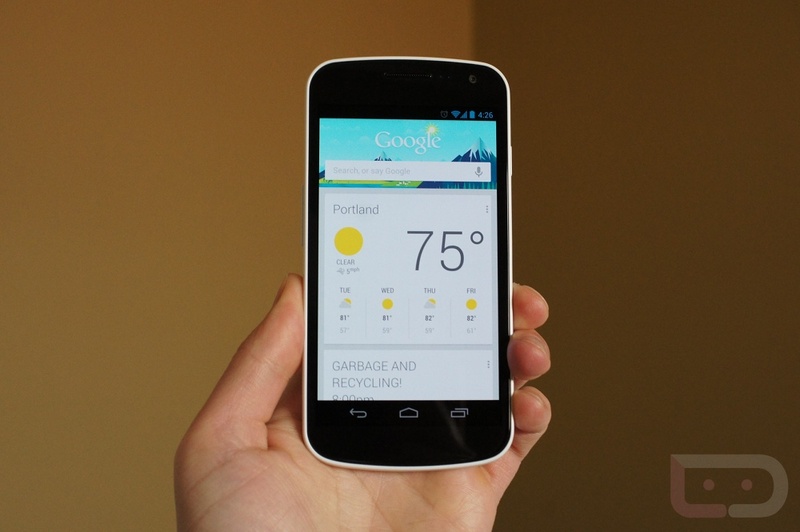 Google Now has been around for more than half of a year now – do you find it to be the most innovative thing so far? For us, it’s definitely up there and when it is put in terms of how it has entered our lives and helps us in the day to day scheme of things, then it could certainly be labeled as incredibly innovative.